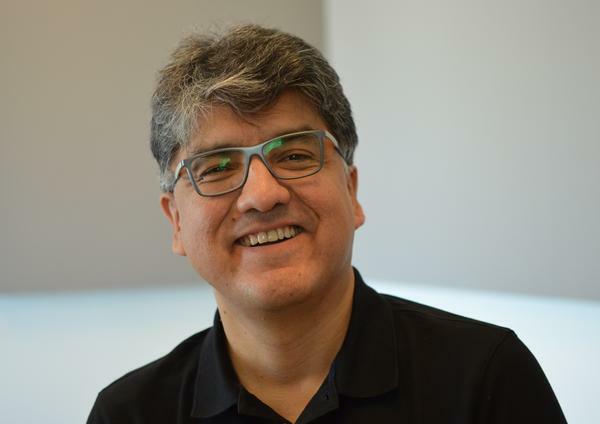 Sherman Alexie, a Spokane-Coeur d'Alene-American novelist, short story writer, poet, and keynote speaker of BookFest St. Louis joined St. Louis on the Air on Friday. Sherman Alexie, acclaimed novelist, memoirist, poet and filmmaker, joined St. Louis on the Air on Friday. The author is keynoting the inaugural BookFest St. Louis, which will take place in the Central West End this weekend. Alexie is also in the midst of promoting his recent memoir, “You Don't Have to Say You Love Me,” which was published earlier this year. Alexie said even in the time he’s been here, speaking with people around town, he found St. Louis to have similar issues with race and income inequality that is going on in every city. Even though he does not plot out his speeches ahead of time, Alexie said he would address the protests and verdict in his speech tonight at the Sheldon. Alexie said he was drawn to BookFest St. Louis because it is the first year and he wanted to help establish the festival, having visited St. Louis several times before and enjoying his interactions with people here. Also joining St. Louis on the Air on Friday were two organizers of the festival, Kris Kleindienst, co-owner of Left Bank Books, and Kate Haher, executive director of the Central West End CID. They discussed the different offerings the festival would have on Saturday, when the festival really gets started at the corner of McPherson and Euclid. Acclaimed author Sherman Alexie, and two organizers of the inaugural BookFest St. Louis, joined St. Louis on the Air on Friday to discuss the weekend festival's events. 10:30 a.m. - 9:30 p.m. Copyright 2017 St. Louis Public Radio. To see more, visit St. Louis Public Radio.